There is nothing extraordinary about Tucker O’Shay’s dreams. Go to college. Become president. Fall in love. And pretend like he has enough time to get it all done. Sixteen-year-old Sarah Miller doesn’t expect anything out of the ordinary when she begins her first day at the one-room-school house in her new hometown of Rocky Knob. 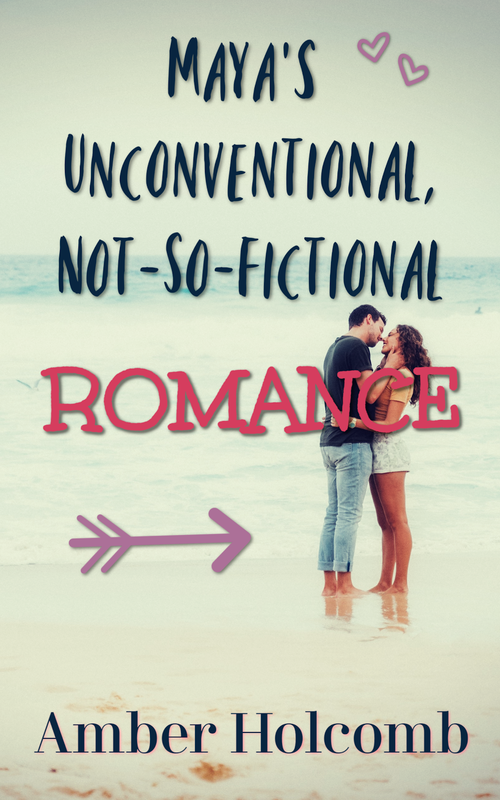 But when she meets seventeen-year-old Tucker O’Shay—the boy with the fatal illness who volunteers to tutor her in algebra—she finds herself swept up in a friendship that changes the way she sees the world and a love that changes her life. You can purchase the novella now on Amazon. Sarah and Tucker's story floats through the heart with all the tender poignancy of a falling autumn leaf. Their friendship blooms sweetly, brightly. Grows into something as passionate and brilliant as the summer sun. And culminates in a season where beauty coexists with that which fades, causing bittersweet thoughts of that which lasts. 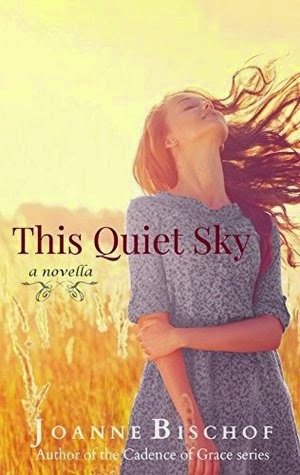 This Quiet Sky is a gentle but bold take on young-adult historical fiction. Penned in Bischof's signature descriptive and heartbreakingly heartfelt style, this novella is both unique and familiar—different, but also with that feeling of coming home to something meaningful. Step with Sarah into the one-room schoolhouse. Meet Tucker, another irresistible hero with a blend of human vulnerability and endearing self-confidence. 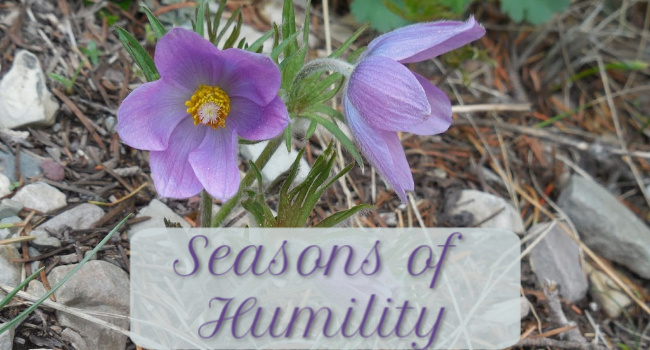 Get to know their families and the lasting lessons they all learn about life, hope, and love. One conversation and the epilogue felt a little drawn out to me, as their impact might have hit that much harder had they ended sooner. However, the last paragraph before the epilogue pierced me through, and I'm glad that there was an epilogue and so many wonderful scenes and lines that made this such a touching read. Atmospheric, memorable, honest. Like savoring a dream or happy recollection while gazing up into the quiet sky. View more poignant pins and book extras HERE. Sounds lovely. :-) I've been looking forward to this one's release for some time. 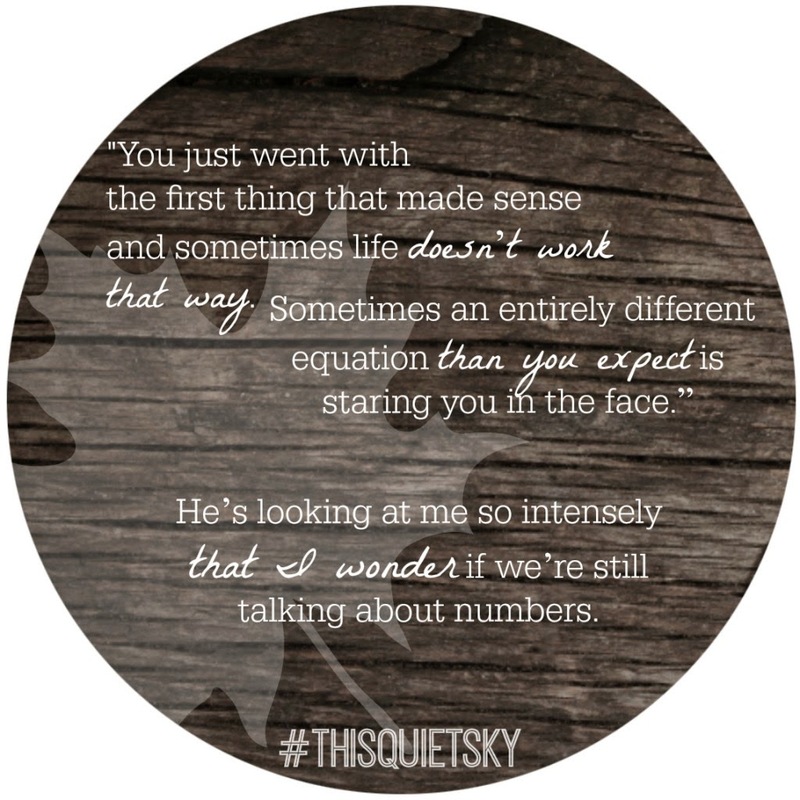 Amber, thank you so much for your heartfelt review of This Quiet Sky. It's been so fun to share this season of novella launches. Congratulations to you on your beautiful story! Completely my pleasure! Such a beautiful story. Oh goodness - I totally know what you mean! It's hard to catch everything, especially in this busy Christmas season. But you're so kind to not only check out my Top 14 list, but also to read this review. :) Thank you so much for the sweet words! This is a very poignant short story, no? Conclusion of the How a Star Falls Blog Tour! 3...2...1... How a Star Falls Has Launched!